Selling homes in Club Madeira since it started in 2006. Real Estate agents market houses differently, and most are still living in the past using old-fashioned marketing methods when selling your luxury Club Madeira home. Unlike the discount real estate agents that offer little service and fewer results, which only cost their clients time on the market, my listings sell faster and for higher prices. The reason is, most Real Estate agents don’t want to spend the money to market and use technology to find the right buyer. I do a lot more than put up a sign and use the MLS when selling your Club Madeira home. If that is all it took when selling a luxury home, those discount companies would lead the market in listings sold, and that is not the case. Today's buyers are using the Internet, social media and smart phone applications. You need a strong presence in these places to find the right buyer when selling your luxury Club Madeira home. Discount real estate agents in Las Vegas & Henderson offer standard marketing services such as..... a yard sign, the MLS, a Broker caravan, open houses, key safes, postcards, magazine, brochures and local newspapers. We do ALL of them too, but this is just a start-today it requires a lot more! This is where technology and exposure make the difference when selling a luxury home. Recent studies indicate that 95% of buyers use the Internet to search for homes. YOU NEED a Realtor who will use technology to promote your house on web sites, social media and smart phone applications with professional pictures. My properties are advertised and syndicated on over 1000 websites locally and nationally! While I'm having a professional photographer shoot numerous photos, so that I can market your home on thousands of websites, social media, smart phone applications & the MLS, most real estate agents are taking pictures with a camera phone and trying to get realtors to see your house by having a caravan or broker open house. This is living in the past! Very few realtors have the time nowadays to tour several new listings in one day. So, they don't show up. 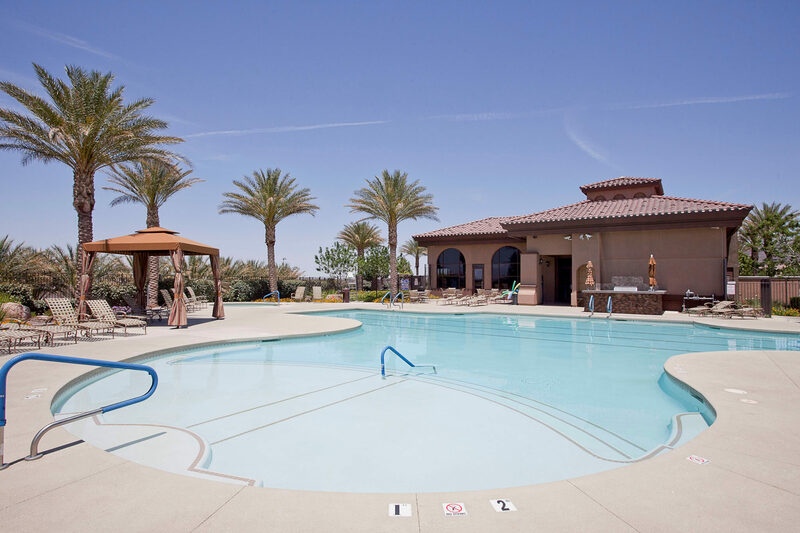 Instead, I can e-mail the photos and virtual tour to over 1200 realtors in my company, PLUS agents at other companies in Las Vegas & Henderson, with one click! All the agents have a chance to see the house with all its features! Then they can show it to their clients. Click Here To Find Out Your Homes Value! I use local newspapers and magazines when marketing your Club Madeira home. Berkshire Hathaway HomeServices "The Collection" Magazine exclusively advertises properties listed by Berkshire Hathaway real estate agents only! 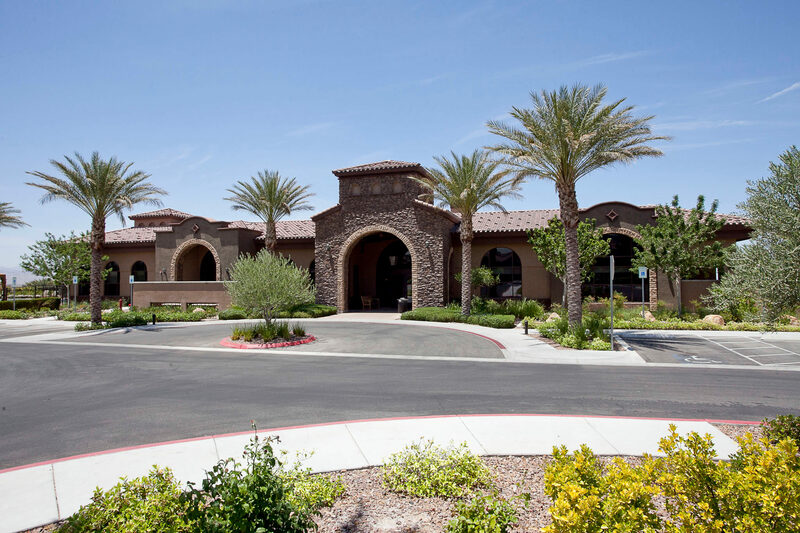 The magazine is distributed to grocery and convenience stores locally in Las Vegas & Henderson, which can also be done by any real estate company. But, we take it a step further..."The Collection" magazine is also distributed to grocery stores in California, where over 20% of our market is coming from. No other real estate company is willing to do this. Every real estate agent should be marketing your house there, BUT they ignore this option because they don’t want to spend the money on advertising. It’s just plain common sense to advertise where the buyers are-that's why I do it. Las Vegas is the #1 relocation destination! I have the advantage of having one of the largest relocation companies, referring clients to us from over 900 of the largest corporations in the U.S.A. The discount and small brokers do not give their clients this advantage. It's another benefit for my clients in Club Madeira; the power of Berkshire Hathaway, sending us clients from all over the country relocating here. Selling a home takes more than just listing in the MLS and waiting for another agent to sell the home. Berkshire Hathaway, HomeServices Nevada Properties has the highest average sales price locally and nationally! Did You Know? International home sales in the U.S. reached their highest level in recent years. The Chinese have overtaken all nationalities as the No. 1 buyers of property in the United States. Accordingly, your home will be featured in over 50 countries on over 380 foreign country websites. All listings will be on a click to translate program, which will give foreign consumers easy translation options and will be featured with currency conversion. Marketing my listed properties internationally is just one more way I give you the seller, the ultimate competitive edge in the marketplace. Additionally, 69% of Chinese purchases were reported as all-cash purchases! Berkshire Hathaway HomeServices has an aggressive strategy for attracting international home buyers to our listings, by distributing listing information, along with photographs, to a wide array of premier consumer websites around the world. List Local. Sell Global. Yes, we are a full service real estate company in Club Madeira Henderson. The added exposure with a full service real estate company saves you time on the market, and gets you a better price, because the right buyer is more easily found. You don't have to settle for just any offer. The discount real estate agents and brokers can not offer the same services or record of results. All they can do is charge less, provide less marketing, and encourage YOU to drop your price. BUT if your house does not sell, you saved nothing! You only wasted time, money and effort. Most real estate agents eager to discount their fees to get business, DO NOT plan on spending any time or money using the latest methods to market the house. I promise to give you and your house the respect it deserves. You won't have to wait to take advantage of what I do. YOUR advantage starts from DAY ONE! All of the houses we have listed are advertised individually, but all of our home sellers benefit collectively. Every time a buyer contacts us on any of our ads, we show them ALL the houses we have listed that fit their needs, whether you have been listed with us a day, a week, or a month! Our Green Valley office alone gets over 1000 calls a day. I'm ready to start aggressively marketing your house to the right buyer - the one willing to pay the most for it! That buyer is probably searching the Internet right now for your house! I would like the opportunity to introduce myself and present you with unique marketing strategies for your home. Please contact me directly to schedule a convenient time to meet. I’d love to see your Club Madeira home!